The Department of Afro-American Research and Culture (DAARAC) has built a reputation of discovering and presenting lost treasures of Black Cinema. Our mission is to preserve the history of Black Cinema world wide while educating communities on the accomplishments of Afro-Americans in the film industry. This has been a focus for our organization since 2008. We have helped preserve the Blaxploitation Era, which was the roots of how DAARAC was started. Eventually, the discovery of Blaxploitation films started to slow down, so we decided to help preserve the Race Film Era as well as other eras. While discovering and presenting Race Films of the 1920s, 1930s and 1940s, it was apparent that many of the films we were looking for were destroyed or lost. A huge perspective of Afro-American history was erased. But what was fascinating was how those Race Films were discovered in the first place. You can see from this promotional video narrated by the great Ossie Davis which was released as part of Kino Lorber's Pioneers of African-American Cinema. It wasn't until 1983 when some of these Race Films were discovered (Dirty Gertie from Harlem U.S.A. and The Blood of Jesus)...in America. So would this have happened somewhere else in the world? There is one thing that the United States of America and South Africa shared in common, which was the violation of Civil Rights towards Blacks through Jim Crow (United States) and Apartheid (South Africa). The cultural response not only echoed through the movements to end these violations, but Blacks found their way into the film industry by making movies for Black audiences. In the U.S., we know that to be the Blaxplotiation Era, but guess what? South Africa had their Blaxploitation Era and it started with a 1971 film called Joe Bullet. Gravel Road Distribution Group and Retro Afrika Bioscope (a restoration division of Gravel Road) has made it possible for the world to see Joe Bullet and several others titles from the South African Blaxploitation Era. 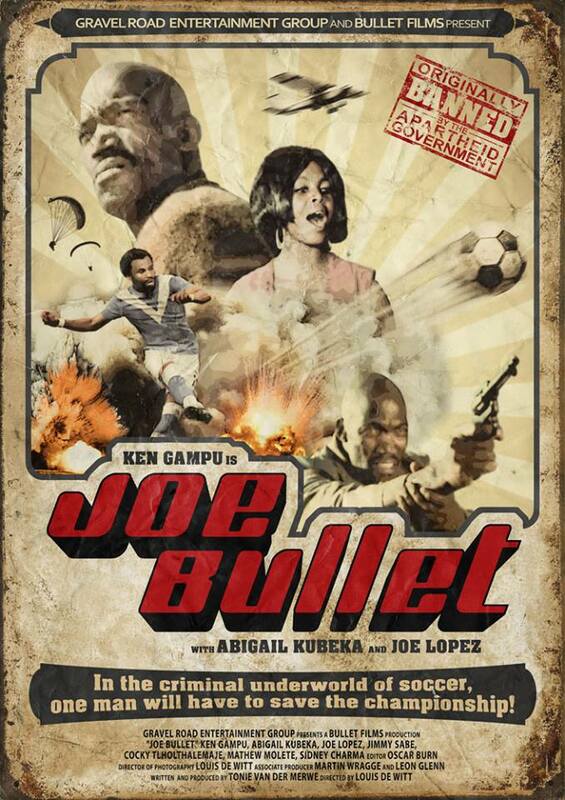 Produced in 1971, Joe Bullet was one of the first South African films featuring an all-African cast, and starred Ken Gampu, of the first black South African actors to appear in Hollywood films. Joe Bullet was independently released in 1973 in the Eyethu cinema in Soweto, and after only two screenings, the film was banned by the then Apartheid government. The film was later unbanned after special appeal and a personal screening to the Minister of Communications. The film was, however, never released again and simply disappeared. 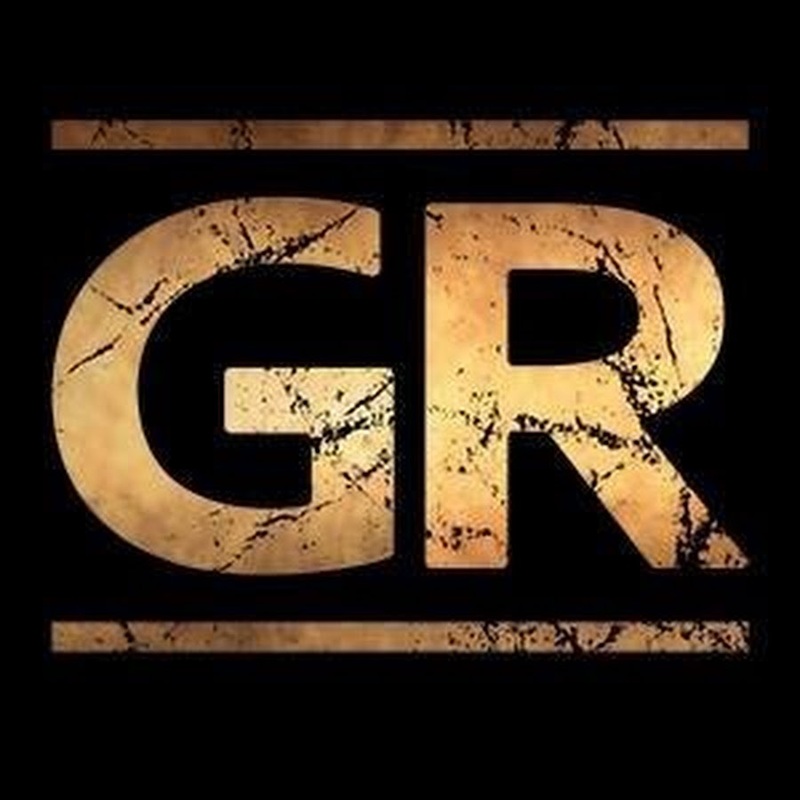 We are excited to announce that DAARAC will be helping Gravel Road promote their South African Blaxploitation titles to give an international audience outside of South Africa. There will be many films presented here to add an exciting new flavor to Blaxplotiation films. These films have been digitally restored by Retro Afrika Bioscope and we have plenty of titles to present on DAARAC. As we move forward from here, we will keep everyone updated on the latest releases and provide a master list of South African Blaxplotiation titles as they are presented. Many of these films have been seen by few, but like we did with the Blaxploitation era here in the U.S.A.; we can bring life to a sleeping movement that was similar to the American Civil Rights Movement, but in another region of the world where Black's were fighting against oppression.